We wouldn’t have any markets if we didn’t have any exchanges out there to market them in the first place. Exchanges are the most important thing to overall global movement of stock, gold, soya, bonds or those 100 shares in BT your Gran gave you in 1986. Everything needs to be sold, bought or exchanged (ah see), for either letters of credit or real hard cash. 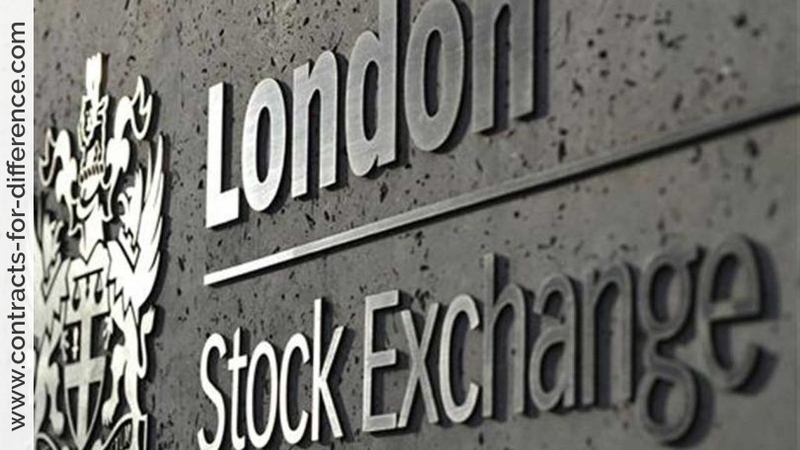 The UK we have the LSE – London Stock Exchange and also the LME – London Metal Exchange; there are others that cover the Forex markets and fractions of other markets, but the one you need to concern yourself over is the LSE. Before I go on, I’m going to digress again, I promise this won’t be long, but I just have to mention one other thing, whilst I remember it. I am a great believer in telling you what you need to know. Sounds obvious, but there’s nothing worse in buying an instructional manual on, say, ‘fly fishing’ and they then tell you the complete history, life cycle and dietary requirements of said fly. You don’t need to know how a car works to drive it, therefore, if it seems I am withholding something, I may be, but that’s to retain focus. A good example is the above; there are other exchanges, but for the UK, I don’t want you to concentrate on anything else but the LSE. OK, I hope you get my point. So, the London Stock Exchange. 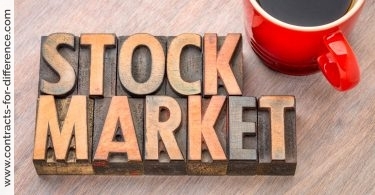 The main aspects that you need to concern yourself with are the FTSE100 and the FTSE250. No prizes for guessing what these cover. That’s all, for the sake of this manual, you need to look and concentrate on, the top 100 and top 250 businesses in the UK. By keeping it this simple, you can focus on the methods, and this is true for wherever you are. If you live in the US, I want you to look at the same FTSE 100 and 250. If you’re in Australia (and I know some of you are), then once again I want you to concentrate on the FTSE 100 and FTSE 250. Why? Well, not only are they some of the oldest companies and most established smoke stacks out there, but they’re also the most stable and somewhat slower moving. No erratic Dow movements here! Get to grips with something moving slowly at first, then you can look to move onto faster moving trades, such as those predominantly found in the Dow – Dow Jones Industrial Average, the US equivalent of the UK’s FTSE. Now, I think sectors are fantastic. Why are sectors so good? 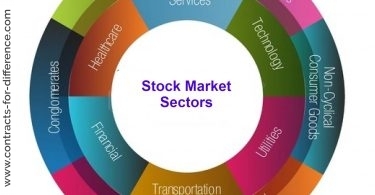 Because they allow us to see a snap shot of an area of the markets, such as telecoms or oil & gas, and there are some clever things we can do with sectors, which I will teach you about later, providing I remember as there’s a load of other stuff I need to cover in this manual. Bugger it, I will teach you here. Then I can concentrate on teaching you the methods that you really need to learn how to apply, without over complicating things, with tips and hints on what to do with XYZ.